a mandatory e-filing system for new trade name and trademark applications. This decree shall enter into force on 11 August 2018. The amendments show a commitment from the National Office to shorten turnaround times and to foster digital proceedings. The new system will foster the filing of trade name registrations, which may create an artificial blockage for new trademark applications. 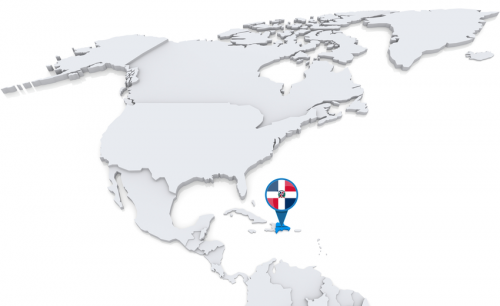 The lack of technical resources of the Dominican PTO does not allow a real e-filing system. E-filing applications currently need to be validated by hand in order to ensure a proper filing date. Besides the additional burden for the preparation of trademark applications, an increasing number of Office actions based on trade name registrations is expected. For more information please contact Pamela Hernandez (pamela.hernandez@minino.com.do).